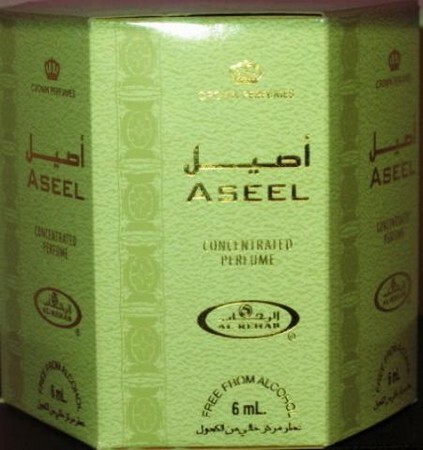 Aseel happens to be my top favorite from the Al-Rehab Perfumes for Men. It has a very Fresh and Strong Woody Musk. It's long lasting and very pleasant. At first i was a bit shaky and wasn't too sure about ordering it online from a website. But Thankfully the order was delivered all safe and for that i want to Thank "Al-Rashad.com" for their services. 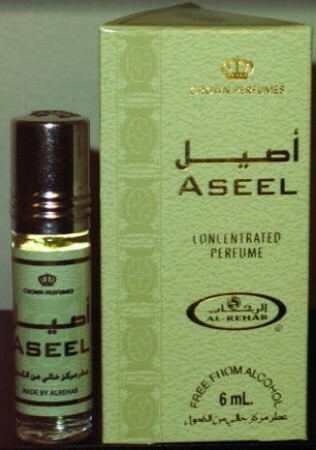 Would Love to Try out other Fragrances from Al-Rehab Collection soon. These Perfumes can be a great gift to your family and friends during Ramadan or on Eid as they are affordable and they are amazing. very very good perfumes for men.